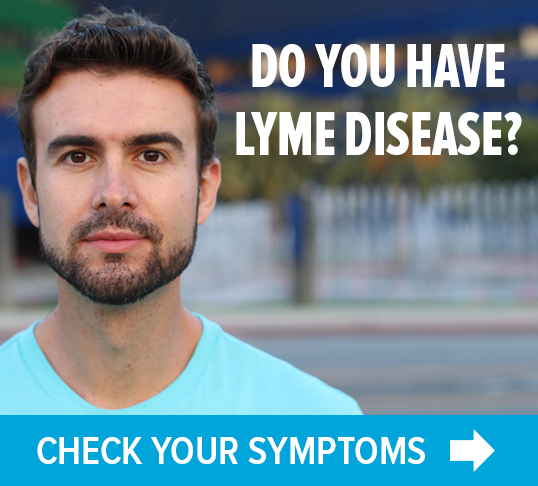 LYME SCI: Tick-borne viruses? We don't know what we don't know. In November of 2016, when a five-month-old baby boy woke with vomiting and high fever, his parents took him to the hospital, only to be sent home. Within days, he developed facial twitching. When it progressed to seizures, they took him back to the hospital. Over the next several hours, doctors scanned his brain and tested his blood and spinal fluid for everything they could think of, but nothing was conclusive. When the parents mentioned that they had pulled a tick off the baby just two weeks earlier, Dr. Nicholas Bennett, the attending physician, thought to test for Powassan virus. Only four days after the onset of illness, it was confirmed. The infant had Connecticut’s first case of the potentially deadly infection known as Powassan encephalitis. Ticks carry many pathogens that are known to infect humans, the most well-known of them being Lyme disease, which affects over 300,000 Americans per year. Other commonly reported tick-borne co-infections include anaplasmosis, babesiosis, bartonellosis, ehrlichiosis, Rocky Mountain spotted fever, and tularemia. Unlike Lyme disease, viruses can be passed from the mother tick to her eggs, which is called transovarial transmission. Thus, one infected female is capable of passing the virus to thousands of eggs at one time, which will turn into infected larvae, nymphs and adults. Of particular concern is the fact that tick-borne viruses are carried by both hard and soft ticks. Furthermore, some viral pathogens can be transmitted within 15 minutes of tick attachment. Arthropod-borne viruses (arbovirus) like Powassan, zika, and chikungunya, are extremely neuroinvasive. This means they have a propensity to infect the brain and nervous system, with serious consequences. For example, according to the CDC, about 10% of Powassan cases are fatal. Of those patients who survive, about half are left with permanent neurological dysfunction. From 1900 to 2000, there were only 12 tick-borne pathogens known to cause human disease in the U.S. However, over the past 17 years, scientists have identified dozens of new ones. This includes 16 new species of Borrelia—the spiral-shaped bacteria that causes Lyme disease, relapsing fever Borreliosis and other “Lyme-like” illnesses. 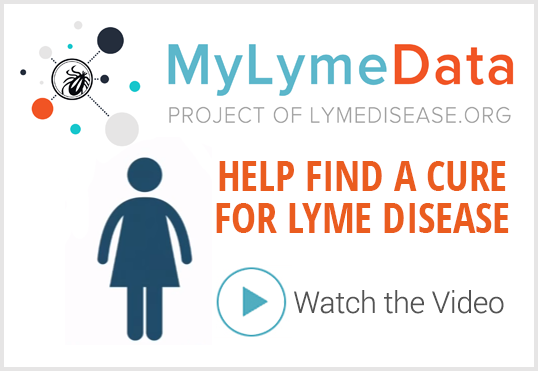 During that same period, the CDC estimates a 320% increase in the number of Lyme disease cases. Professor Robert Lane, a world-renowned entomologist at the University of California, Berkeley, believes there are many factors at play. He says many of these pathogens have been around for a long, long time, with some species of Borrelia pre-dating the last ice age, more than 20,000 years ago. According to Lane, what we’re seeing is likely a combination of increased reporting due to more awareness and better detection techniques. 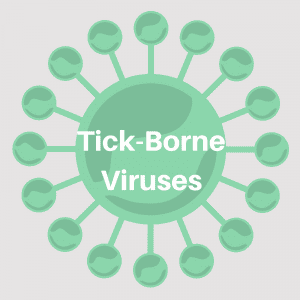 Tick-borne viruses were largely overlooked as the cause of disease until the discovery of Heartland virus in 2009. Since then, new molecular techniques allow scientists to learn more about the pathogens carried by ticks. In 2015, while conducting research on the Heartland virus, CDC scientists discovered a completely new human pathogen, later named Bourbon after the county in Kansas where the sample came from. Dr. Bennett, the doctor who figured out that the Connecticut child had Powassan virus, thinks we should test sick patients for a range of tick-borne infections. Professor Lane proposed the possibility that some of these undetected and newly discovered pathogens might contribute to ongoing illness in patients, citing a recent study that found two new viruses and a new species of rickettsia in California ticks. As Dr. Bennett and Professor Lane both suggest, the public needs to know more about the many potentially deadly pathogens that ticks can carry. As technology improves and we start looking for more of these pathogens in humans, we will find they play a greater role in the disease process.